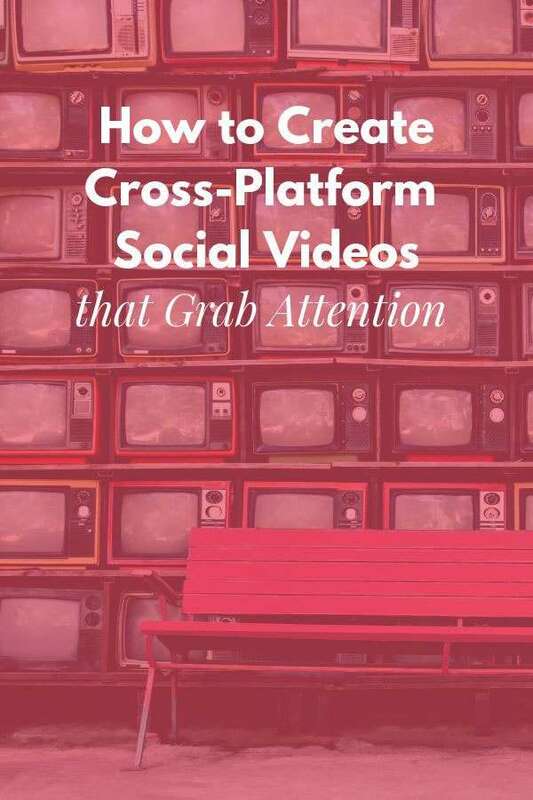 Is it time for you to create cross-platform social videos that catch attention? It can be daunting to know where to start! 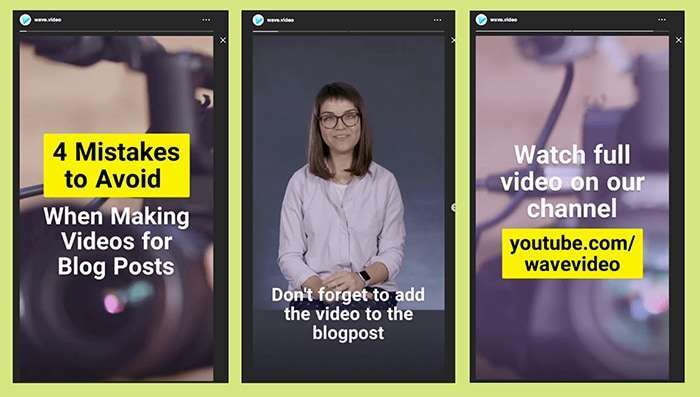 In this post our video expert, Olga Bedrina, shares how to create not just a single video but a series of cross-platform social videos that attract engagement, shares and traffic – and a secret weapon you can use called Upcycling. Content creation is the #1 challenge for most marketers and business owners. It’s difficult to come up with fresh, relevant and engaging content on a regular basis. The task becomes almost unbearable when there is video involved. Multiply it by the number of social platforms that businesses try to post social videos to, and you’ll get the idea why so many business owners are still hesitant to get started with video marketing. The truth is, creating videos for social doesn’t have to be so time-consuming and painful. 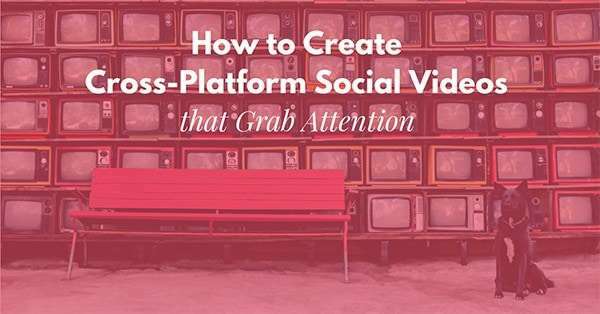 Here is how to create cross-platform social videos that will captivate your audience — and won’t take an eternity to produce. When it comes to creating social videos at scale, upcycling is my new favorite buzzword. Using the upcycling approach, you can create dozens of pieces of video content without putting extra effort into the video creation. The idea behind it is to add value and repurpose existing content to bring it into circulation again. How does Upcycling work for Social Videos? In order to start upcycling your social videos, you have to develop a core content theme. This is where the Help-Hub-Hero framework comes in handy. 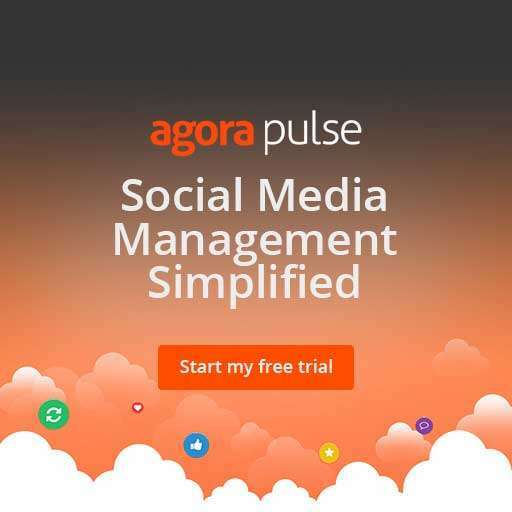 Help content – evergreen content that pulls your core audience in. Hub content –regularly scheduled content that helps to re-engage core consumers. 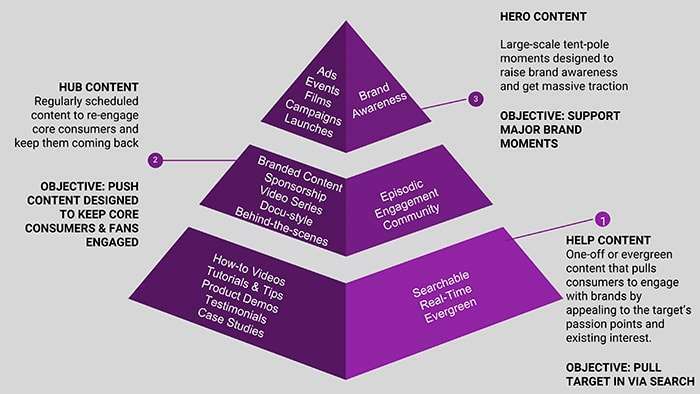 Hero content – large-scale, tent-pole events or “go big” moments designed to raise brand awareness. Once you have decided on your core theme and created your video, it’s time to upcycle it. These days, there are a bunch and a half of social platforms that you can post social videos to. They are all slightly different in terms of what content people share and interact with. The key to success is to determine what works for your brand and focus your efforts on these platforms. Don’t try to be everywhere at once. Here are a few questions you might want to ask yourself. Which social networks do I want to be present on? Which platforms get me the most traction? What is the audience looking for on each of these platforms? 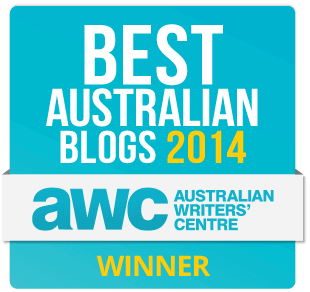 How can my content format match what the audience wants? 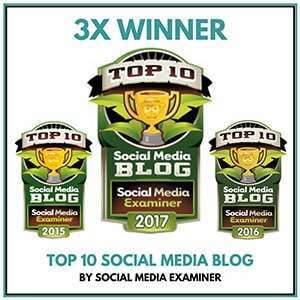 If you are only getting started with social videos, I’d recommend checking out the big three social networks – Twitter, Instagram, and Facebook. Instagram is probably the easiest to start with, as the audience is used to quicker, fun, easy-to-make social videos. When repurposing the same video for different social platforms, it is important to keep the video specs in mind. Each platform has its own limitations when it comes to video length. In addition to that, you might also check the recommended video length for every platform. Just because you can upload a 200-minute video to Facebook, doesn’t mean you necessarily should. This infographic will update you on the maximum video length for the major social platforms. A call-to-action is one of the most important elements of a marketing video. After all, why do you create your video in the first place if not to drive people to action? Decide where and how your CTA is going to be displayed. Are you only showing a text call to action or audio + text? Different platforms allow different built-in CTAs. For instance, on YouTube alone, you can add 8 different types of calls to action. The rule of thumb is to repeat your call to action in several forms. You might want to say the actual words, like “Don’t forget to subscribe to our channel”, add it as a text overlay and insert using the social platform’s features. In order to demonstrate the upcycle approach in action, I am going to use one of the latest social videos we created for our YouTube series. It is a good example of the Help content: in the video, I explain what mistakes bloggers should be avoiding when making videos for their blog posts. Longer pieces of content perform better on YouTube, so the video we made is 4:30 minutes long. It would be better to create yet even a longer video, but this length is good, too. Here is what I would recommend that you pay attention to if you want to Upcycle your video content when making social videos. In order to make sure we are going to be able to repurpose our video for other platforms, we place the speaker (myself) almost in the middle of the scene. This way, we will also be able to add text to the video later on. If you are using stock videos, you also want to make sure the object is placed in such a way that there is enough room for editing. Once the raw video was ready, I headed over to Wave.video and resized the video to square. The square format is great because it fits several platforms at once: Instagram, Twitter, and Facebook. I also changed the video’s format to Instagram Story (9:16) and cut it into smaller 15-second chunks. Instagram Stories were specifically designed to be watched in the vertical mode, as this is how people naturally hold their phones. So, you want to make sure you are using a vertical video for Stories. I know it sounds obvious but you will be surprised how many people still go ahead and publish a landscape video instead. For Instagram Stories, you might also want to add a video intro that would tell the viewer what the video is about. You might have heard it a thousand times already but here it comes again — no matter what platform you create videos for, make sure to optimize them for sound off. In most cases, it would mean adding captions and subtitles to your social videos. This way, the viewers will be able to understand what the video is about even without sound. Not all social videos have a voiceover in the first place. Sometimes there’s only music and the visual part. In this case, text constitutes a major part of the video, giving it sense. In any case, it would recommend adjusting the text placement for every format (i.e., square, landscape, vertical). You don’t want the text to be covered by the platform’s interface. Also, you want to make sure the text plays well with the background video/image. Every social platform allows you to add some kind of a description to your social videos. On Twitter, it’s the tweet. On Facebook, it’s the post accompanying the video. On Instagram, it’s the description that looks like the first comment to the video. Each platform has its own limitations and best practices when it comes to these descriptions. For instance, the tweet can be up to 280 characters long, which implies being somewhat concise with the message. On Facebook, the description for your social videos can be a little more lengthy: Facebook posts can be up to 63,206 characters long. You can tell a whole story behind the video! On Instagram, it’s 2,200 characters for the post. Perfect for a short summary or intro. In any case, you want to make sure your video description makes people click and watch the video. Get creative by using emojis and asking questions. Now that you know a few tips and tricks for creating social videos using the Upcycle method, you can go forth and create video for more than one platform – and optimize it for results. Remember, you don’t have to be on every platform. Start out where your audience is hanging out and where you like to create content. Then go from there! What social platforms do you create videos for? Share in the comments below! 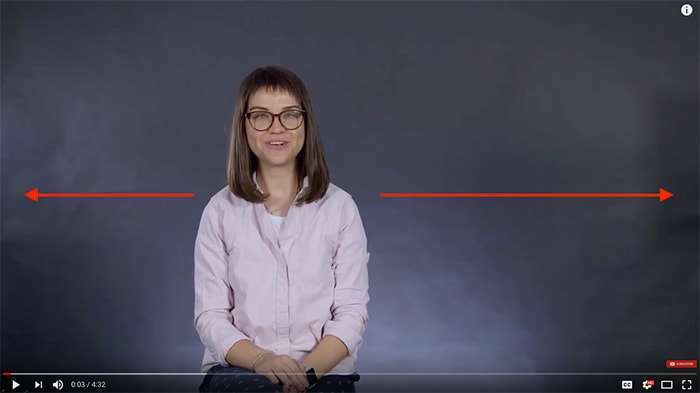 Olga Bedrina is the Content Marketing Manager for Wave.video. She is passionate about new technologies, video marketing, and travelling.